Nicotiana tabacum, native of tropical and subtropical America is an annually grown herbaceous plant, which grows to height between 1 to 2 metres. It has large green-leaves and long trumpet shaped white-pinkish flowers. Thick, deep golden-brown in color, our Tobacco Absolute is a finest and exceptional perfuming tool carrying a distinct smell. 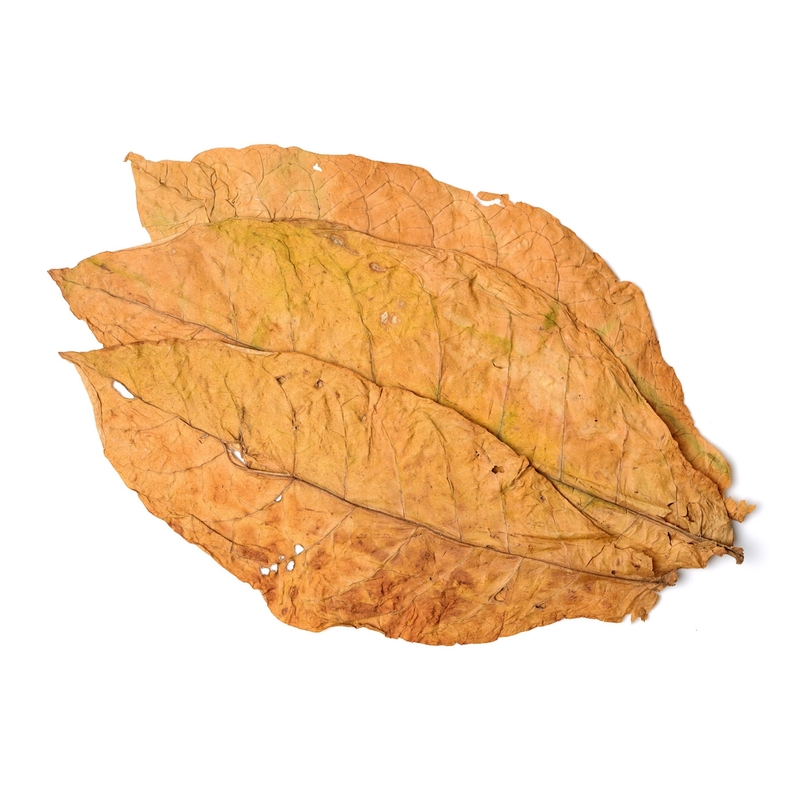 We use the process of Solvent Extraction for the extraction of the oil from the cherry-picked leaves of Nicotiana tabacum cultivated specifically for the same purpose. Our absolute is nicotine free. Inescapable, delicious, complex and mature fragrance of our Tobacco Absolute is a blissful experience. It has warm, rich, very elegant notes of tobacco-like odour with hints of earth, grapefruit and leather accord. Our tenacious and invigorating sweet and smoky aroma profile make this absolute a must-have for the base note in your masculine and oriental bouquet luxurious perfumes and skin-care products.